Every day that you wake up, you have a choice. A choice of who you are, how you present yourself, and how you want to be remembered. 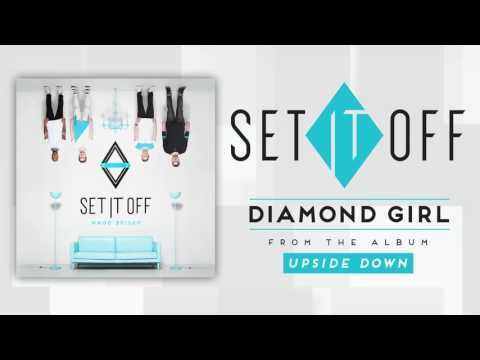 And in the face of those daily choices – and ahead of the release of Upside Down – Set It Off has simply chosen to be more. More ambitious. More unified. More confident. More open-minded. More collaborative. And above all, more authentic. The Tampa, FL-based band released Upside Down, their third full-length, on October 7, 2016 via Equal Vision Records. 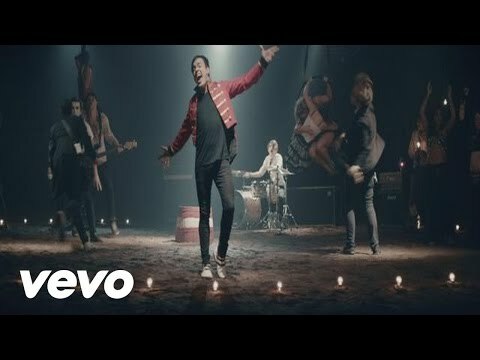 The album was recorded in Los Angeles, CA with producers Brandon Paddock (Panic! 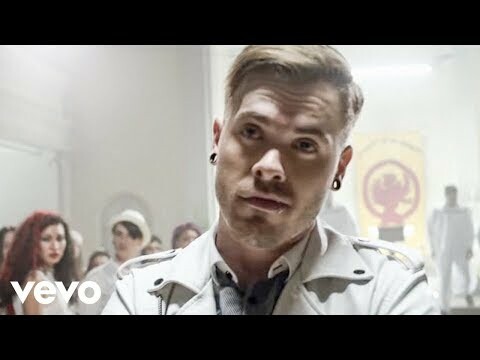 At The Disco, Avril Lavigne, Pentatonix), Erik Ron (Saosin, Panic! 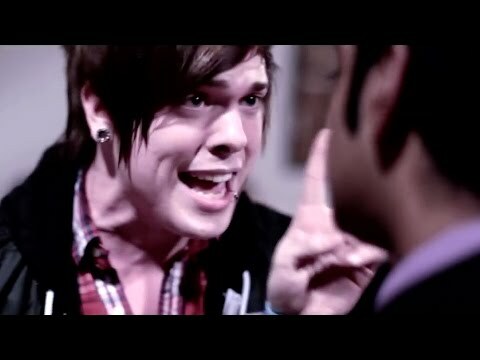 At The Disco) and Mike Green (5 Seconds of Summer, All Time Low, Cassadee Pope). 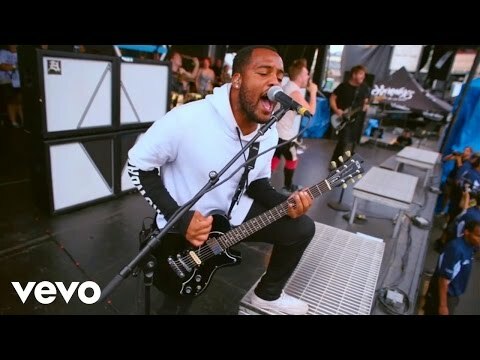 The release was noted as one of the “Most Anticipated Albums of 2016” by Alternative Press Magazine and follows the band’s sophomore album, Duality, which debuted at No. 18 on the Billboard Independent Chart, No. 81 on the Billboard Top Current Chart, and No. 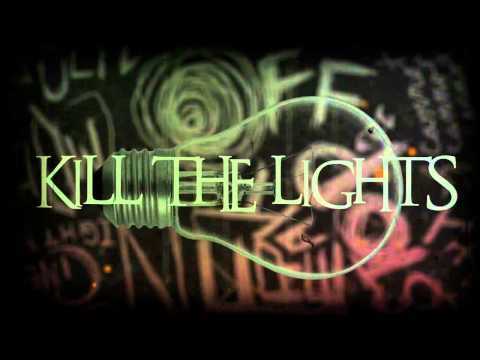 86 on the Billboard Top 200 Chart; And the band’s debut full-length, ‘Cinematics’, that was released in September 2012, debuting at No. 1 on the Billboard South Atlantic Heatseekers Regional Chart, No. 4 on Billboard Heatseekers Chart, No. 9 on Billboard Next Big Sound Chart, No. 38 Independent Chart, and even broke into the Billboard Top 200 chart at No. 174. Set It Off formed in 2008 and is comprised of Cody Carson (vocals), Dan Clermont (guitar), Zach DeWall (guitar), and Maxx Danziger (drums). 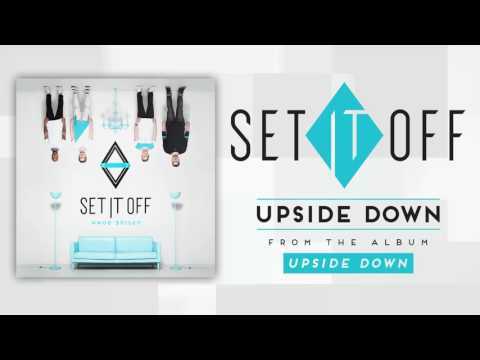 Upside Down sonically takes a brighter sound than previous releases and offers the band’s most pop-driven anthems to date. Bold electronic elements guide loud, driving rock instrumentation with guitar riffs as catchy as the choruses and an overall feel-good, dance-worthy vibe throughout. 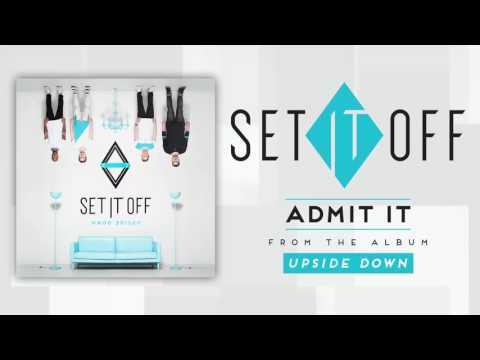 On Upside Down, Set It Off commands attention and brings authenticity back to pop music in a bold and unapologetic way. 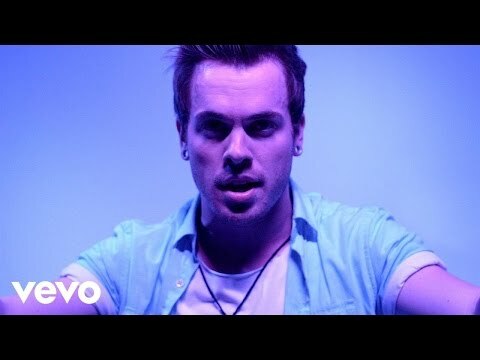 Set It Off premeire “Why Worry” music video on FUSE.tv, new album out today! 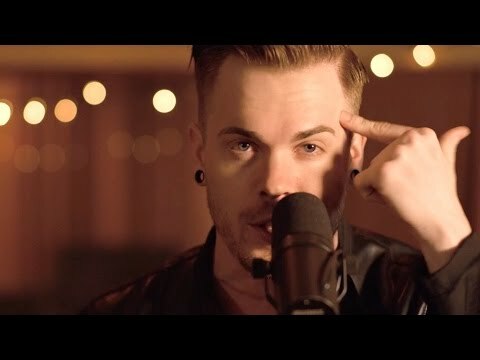 Set It Off premieres “Tomorrow”, ft. Jason Lancaster, on PopCrush.com! 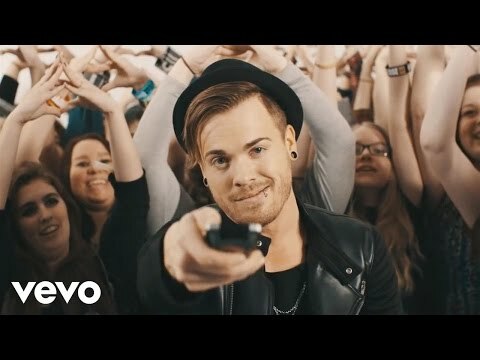 Set It Off announce co-headline tour this Summer with Our Last Night! 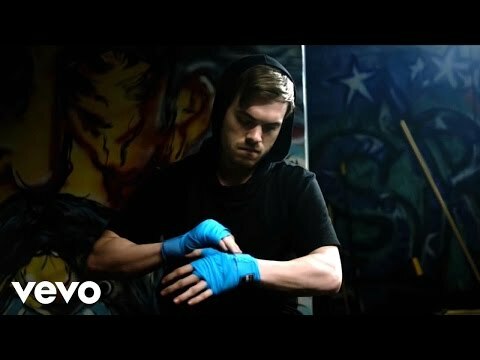 Set It Off’s “Swan Song” music video premieres on MTV.com! 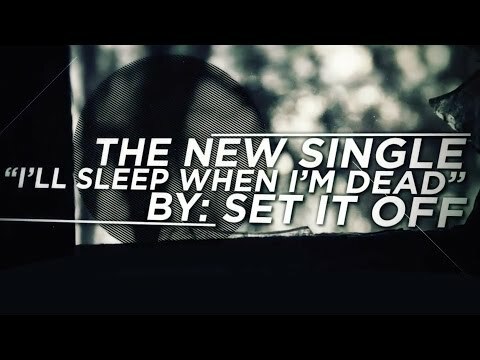 Set It Off release “I’ll Sleep When I’m Dead” Single! 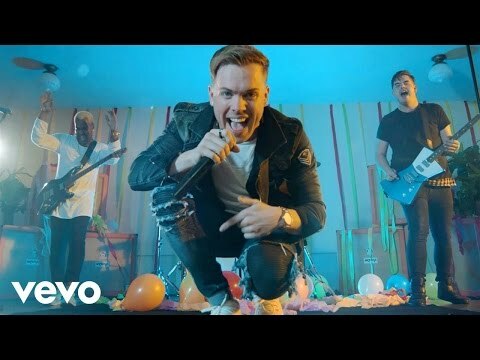 Alternative Press premieres Set It Off’s “Horrible Kids” music video! 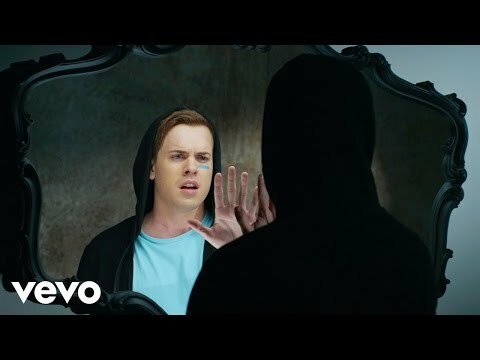 Go behind the scenes of the Set It Off “Horrible Kids” video shoot! 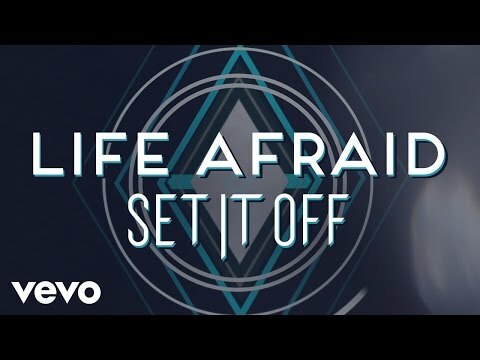 Set It Off “Breathe In, Breathe Out” video on mtvU! 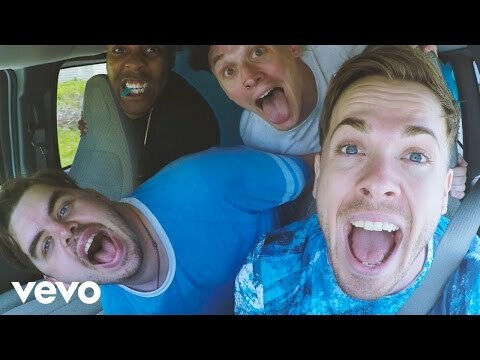 Set It Off “Horrible Kids” Out Today!